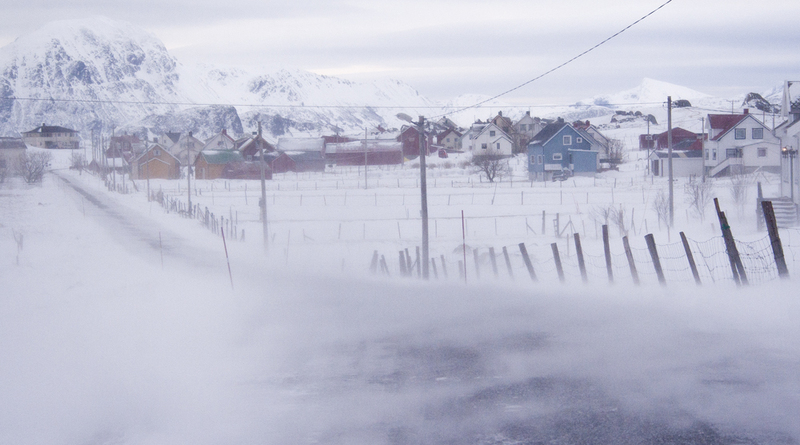 The winds of the Arctic, evident here in the Lofoten. 50mph and very cold ! !